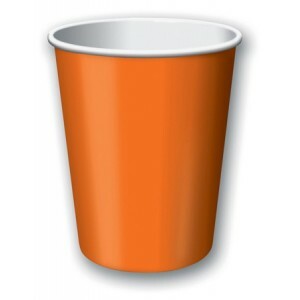 Pack of 8 Hot/Cold Disposable cups. 9 floz. 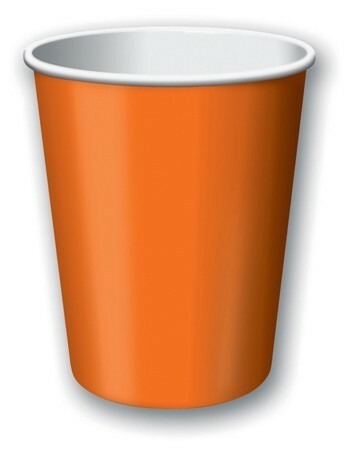 Sunkissed orange in colour which co-ordinates well with lots of our themes and adds a lovely splash of solid colour.